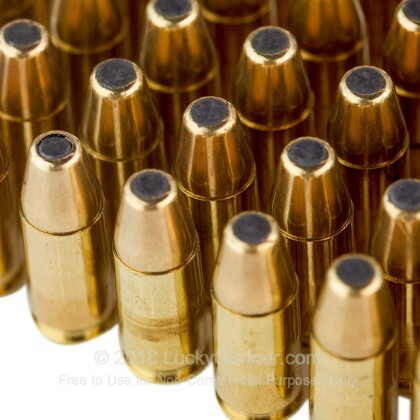 Note: This is sub-sonic ammunition. 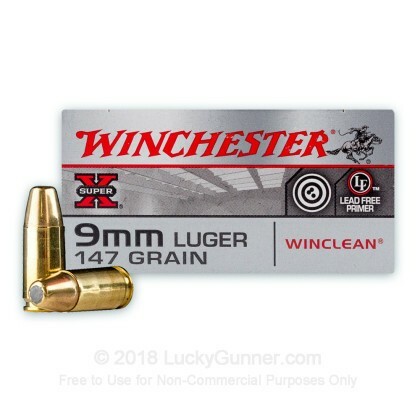 Manufactured by the legendary Winchester Ammunition Company, this product is brand new, brass-cased, boxer-primed, non-corrosive, and reloadable. 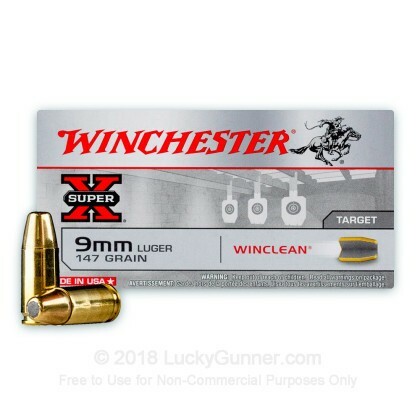 It is a staple target practice and training ammunition that is specially designed for indoor shooting. 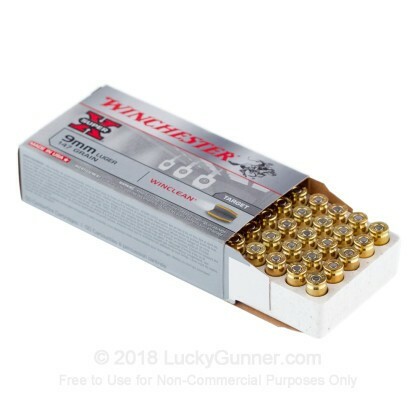 This line of Winchester ammunition consists of 100% enclosed bullets to minimize a shooter's exposure to lead in an enclosed environment. 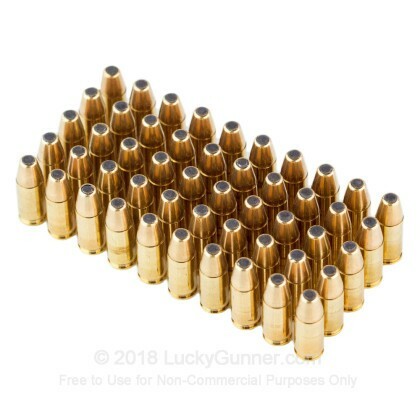 Additionally, the primer is made of a special non-toxic product to reduce danger of inhalation poisoning in poorly ventilated areas. 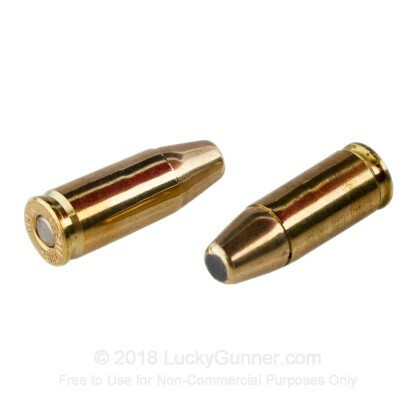 A "BEB" bullet is essentially a full metal jacket bullet with the addition of the complete enclosure of the base of the bullet where a typical full metal jacket bullet allows for some lead exposure.